Pastor Steve preached the parable from Luke 7:36-50. Jesus told this parable about 2 people whose debts where forgiven because Jesus was anointed by a woman with expensive perfume and the Pharisees were angry with her. Pastor Steve preached from Matthew 25:1-13 about why we should be ready for Jesus to come back and what we need to do in order to be ready for His return. Pastor Steve preached from Matthew 20:1-16 about the man who hired workers for his vineyard throughout the day. 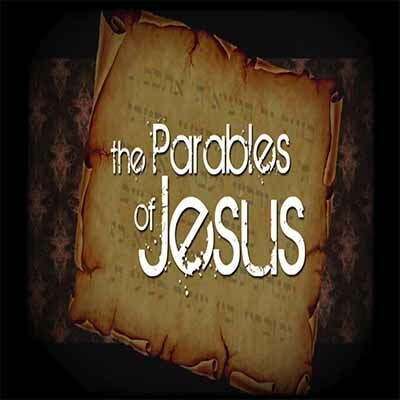 Pastor Steve preached from Luke 16:1-8 about Jesus’ parable of the shrewd manager and what we need to learn from His parable to His disciples. Pastor Steve preached from Matthew 13:1-9 about the Parable of the Sower.